After first being popularized by the iconic Undefeated Air Jordan 4s way back in 2005, Nike’s “Flight Jacket” theme has appeared on many a silhouette since, even coming full circle last year with the release of a collaborative Air Max 98 in 2017. 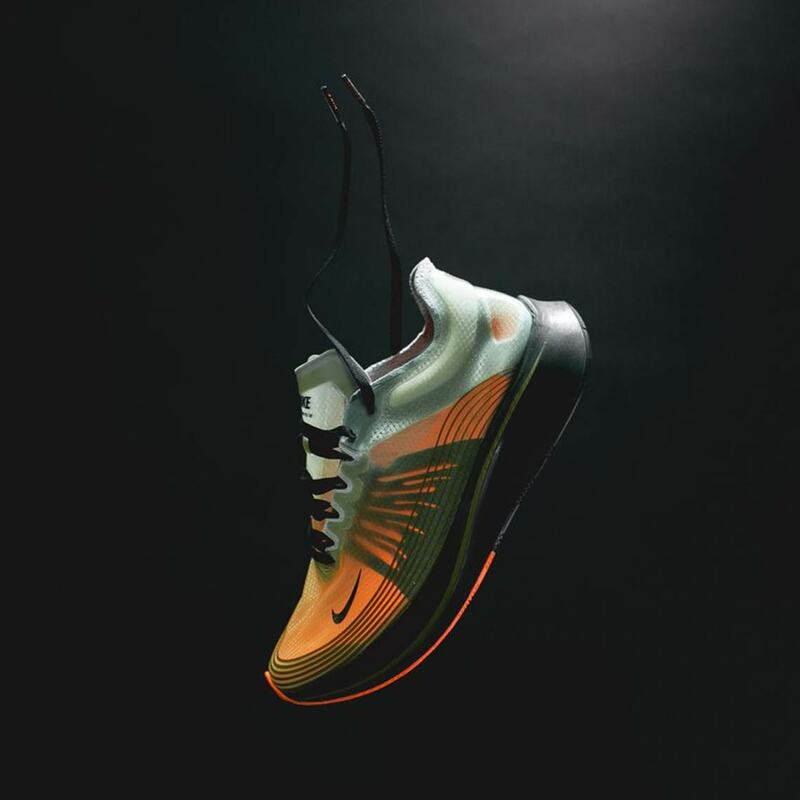 However, it’s not just collaborations that boast the beloved color scheme — Nike’s Zoom Fly SP has now arrived in the instantly recognizable combo of olive-green and orange. 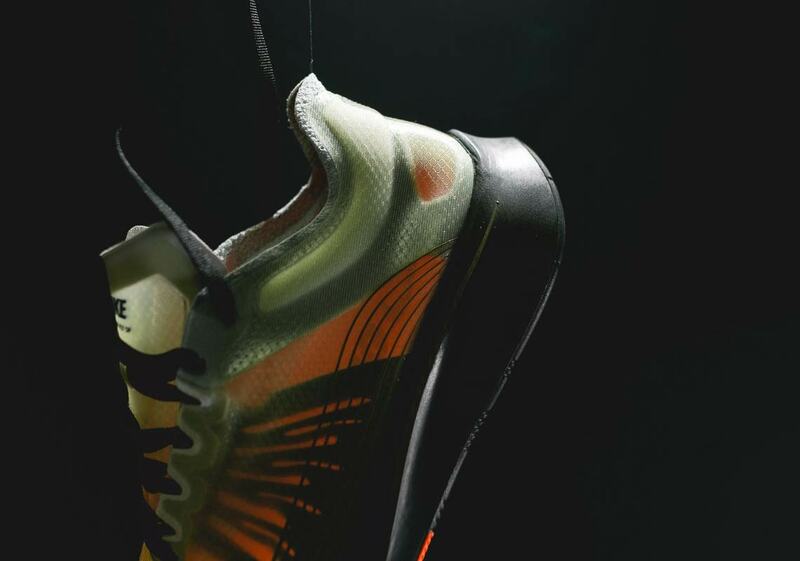 The translucent TPE upper is dressed in a light olive and features black accents, while the colorful orange detailing arrives in an interesting location: the interior, only visible when the light strikes it at certain angles. 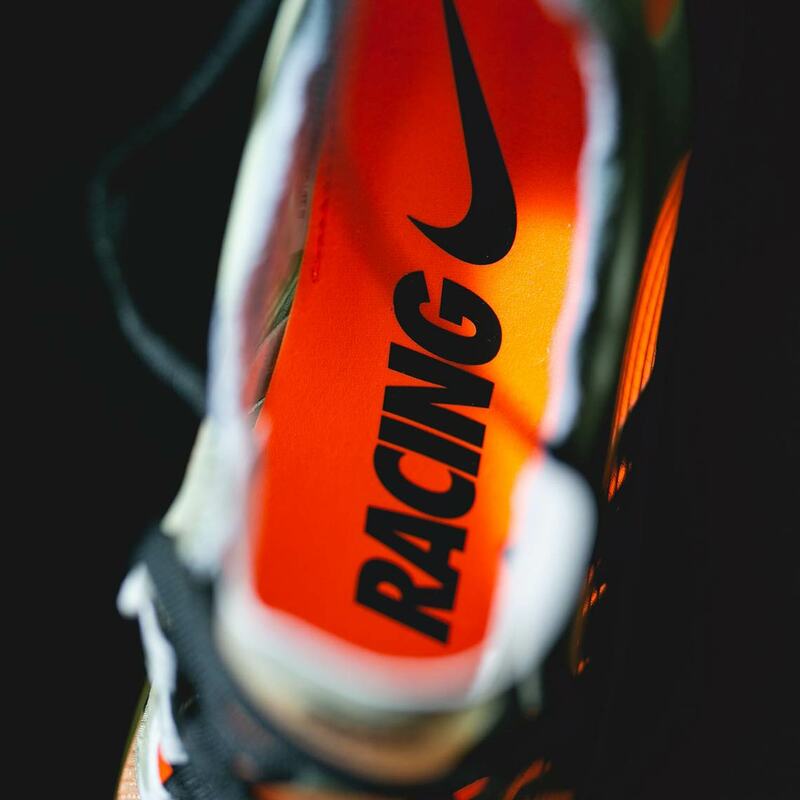 Special details arrive via the black racing stripes that speed around the upper and the heel’s Nike Racing hit. 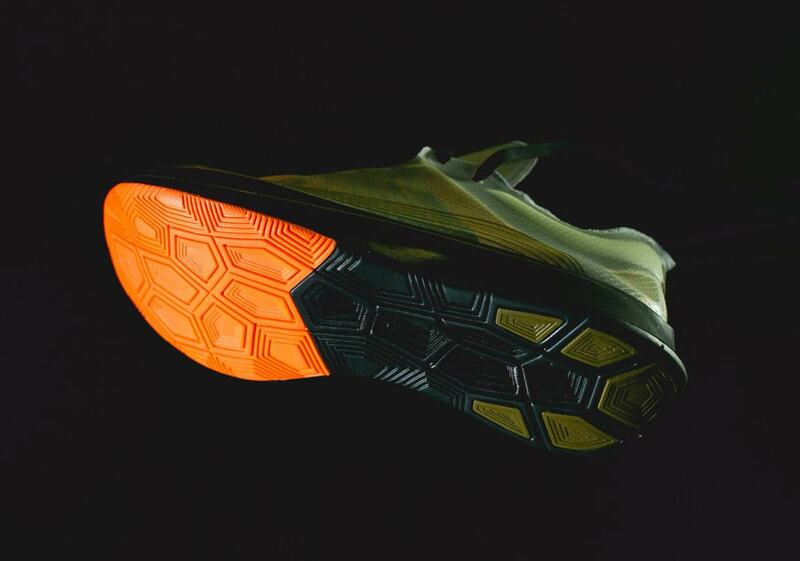 The black midsole features further olive detailing, and a final hit of neon orange appears on the outsole. 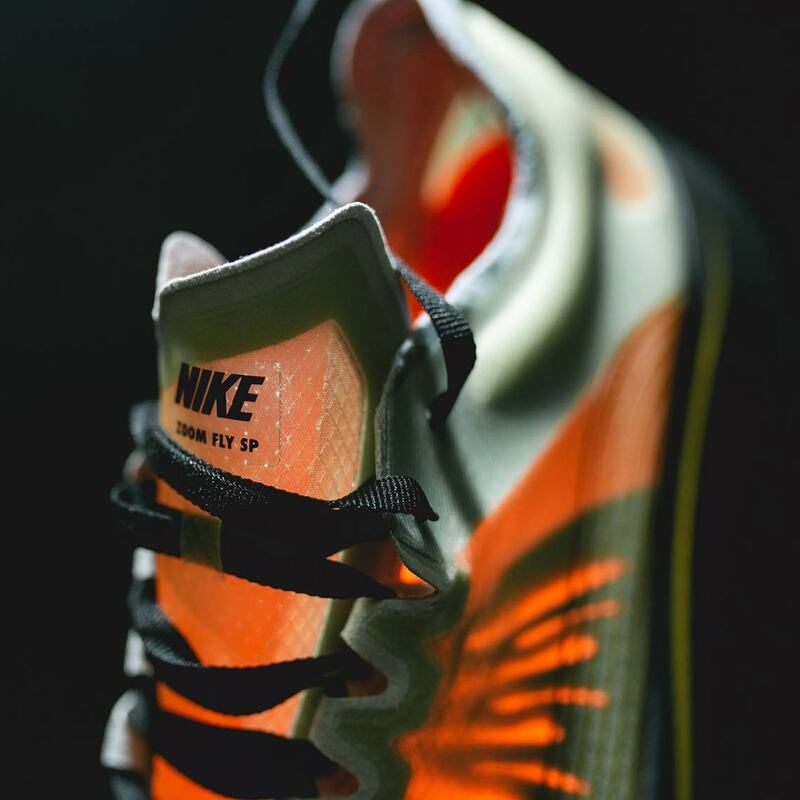 These special SPs are available now at Swoosh Brand stockists like Rock City Kicks, and retail for $150 USD. 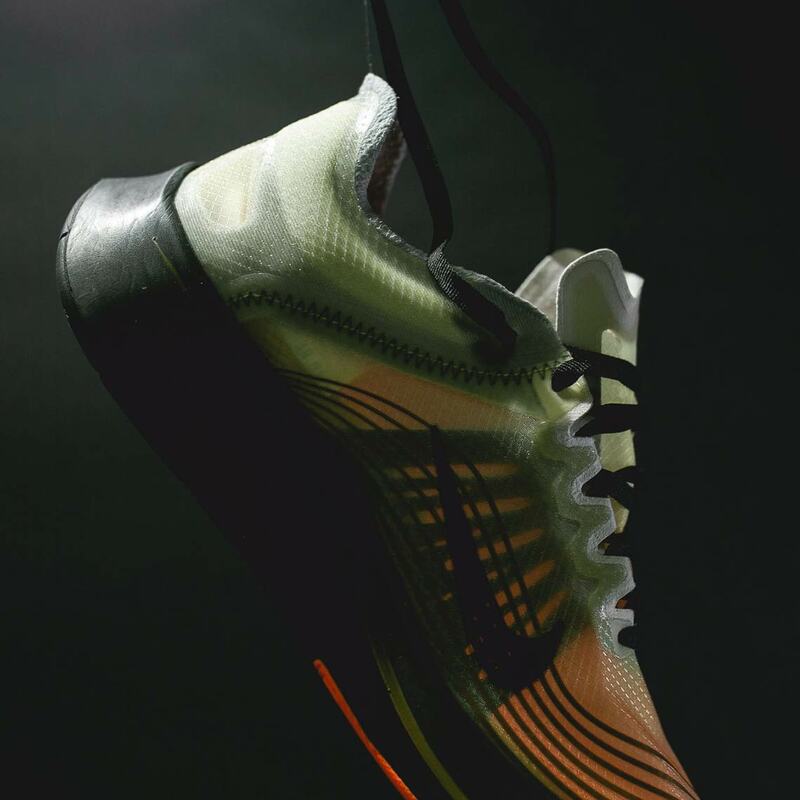 The post Nike Adds The Flight Jacket Theme To The Zoom Fly SP appeared first on Sneaker News.